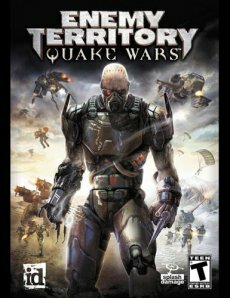 Enemy Territory: Quake Wars arrived with its heavy dose of virtual slaughter and one of the first victims was The Sims 2 expansion pack. It’s “Bon Voyage!” for EA’s game, which finally moved to the second position in the top 10. 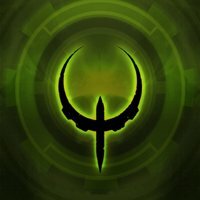 According to NPD’s figures, Quake Wars was crowned the king of the P ork Chop Hill in the US for the week ending on October 6. Sierra’s World In Conflict follows close, on the fourth spot. The last new entry in the top is Ubisoft’s CSI 4: Hard Evidence, which managed to lurk on the tenth place. Aside from these titles, the top remains more or less the same. World Of Warcraft and its Burning Crusade expansion keep their positions in the first half of the top. The Sims 2 ( Bon Voyage and Deluxe) don’t leave the charts either (will they ever? ).